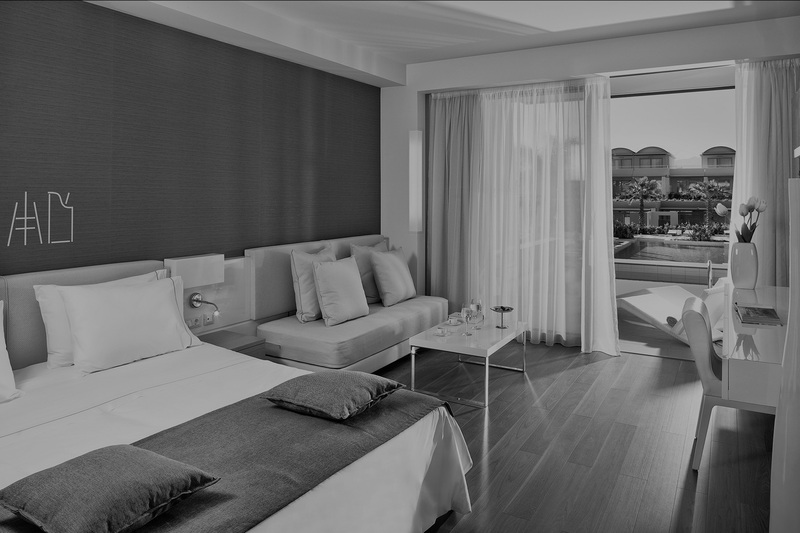 Indulge in luxury by staying in our Deluxe Room with Private Pool. Unwind in the calm spirit of the ages-old Cretan hospitality. The room strikes the perfect balance between style and lavishness. 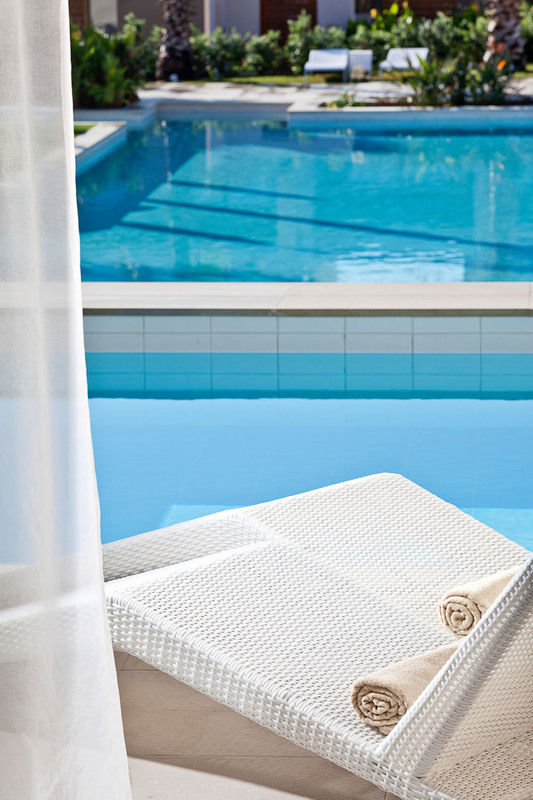 The fully furnished terrace with loungers ideally complements the soothing private pool. 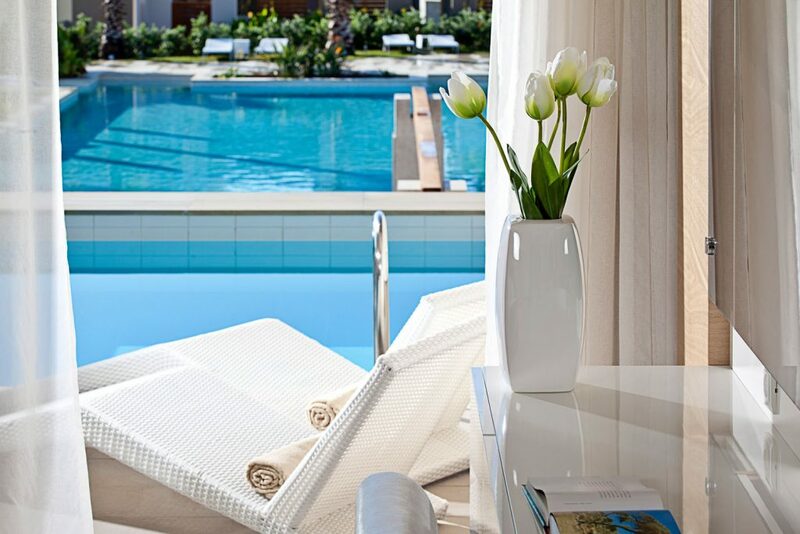 Treat yourself to a stylishly luxurious stay in Crete in our spacious Superior Room with Private Pool.